Be salon ready in less than a year with our Cosmetology course! 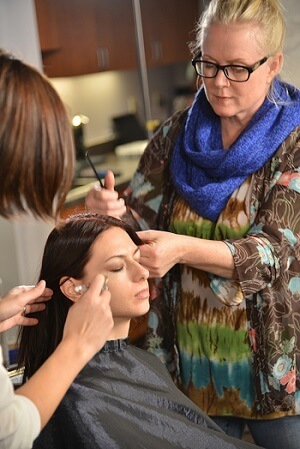 Advanced focus on Hair Care in our short, 29-week course. Advanced focus on Skin Care in our short 21-week course. Advanced focus on Nail Care in our short 15-week course. Our cosmetology programs train students to become cosmetologists, estheticians, hair stylists and colorists, makeup artists, manicurists and nail technicians. But what really sets us apart is how we coach our students. The classrooms here are also different. “We took the podiums out,” he says. “It doesn’t feel or look like a school". We want our students and our instructors to be side by side, learning and growing and practicing together. When you're here with us, we want you to feel like part of a team, driving each other toward success, learning and growing together. What Gives Our Instruction Style "The Edge"? We don't just teach you the tricks of the trade, we also teach you the people skills you need to succeed. “If you can’t deal with a client, if you can’t talk to them or get along with them, then you’re not going to succeed, no matter how well you cut hair,” founder John Martin Kwitek explains. That's why we start with a three week program to teach those soft skills of interaction and confident communication - because we're committed to not just teaching you a trade, but helping you transform it into a career. We approach teaching a little bit differently than your average school, if you haven't noticed. Rather than constantly pointing out when a student does something wrong, we'd rather highlight when they do something amazing right. By highlighting accomplishment, we want to reinforce that kind of behavior and motivate more success in the areas a student is still getting the hang of. Failing is a part of learning, and we don't want to scare you out of trying new things and finding what works for you. We want you to shine - and we want to help highlight that shine for you! 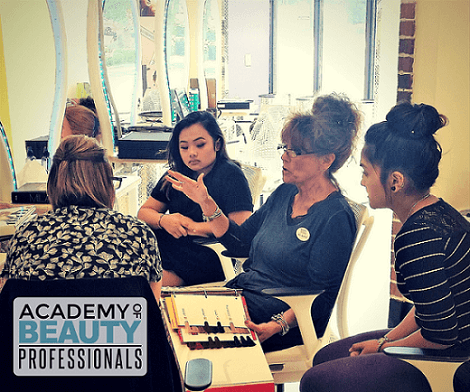 We are especially excited for training materials that are currently in development for all ABP students called "The New Cosmetology Professional™." This will highlight each of the 7 aspects of a professional in a beauty career. Students will be trained to consistently grow their knowledge in the industry for years to come, ultimately growing in their career. Throughout the entire process, students will be encouraged to take pride in their individuality and creativity to set them apart in the field. The New Cosmetology Professional™ will have a high emphasis on communication and people skills so our students will not only know the tools and techniques for their career, but have knowledge to successfully work with people. The skills taught continue on to teach valuable business management skills and help make entrepreneur dreams come true.  The New Cosmetology Professional™ is driven to help people succeed. We employ a little technique we like to call "The Edge" in our teaching. You'll definitely need to learn the skills if you want to succeed, and we're here to help you with that. But more than that, we want to help you find your confidence, your social skills, and what makes you the beautiful shining star you are. Once we tap into that special uniqueness you have, we want to help you figure out just how to use that magic with your clients to be the type of success that only you can be. Maybe it's your trademark smile, maybe it's your way of always knowing the best small talk topic, or maybe it's your discerning eye for color that helps you pick out that perfect shade of auburn for a client's highlights. Whatever your mix of personal talents are, "The Edge" is our way of helping you figure out how best to use those skills to your advantage when you take on the world. 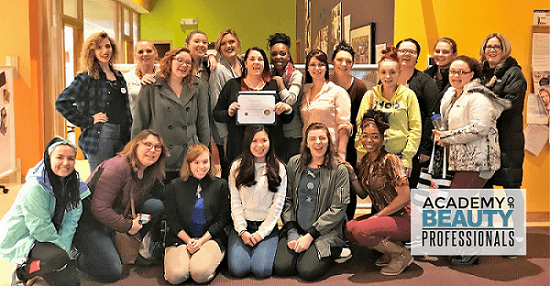 And of course, once we've done all that soul searching and people training, we'll do what you expect any beauty school to do: dig into those technical skills like cutting, coloring, styling, nails, makeup, and more that you'll need to succeed. We're ready to help you be the best you can be in every aspect of your career, and we truly believe by the end of our program, you'll feel ready to take on the world.